Dreaming of a tropical vacation complete with white sand beaches and coconut cups with colorful paper umbrellas? Who isn’t! 🙂 If a getaway, even one of the weekend variety, simply isn’t in the cards or you need an escape right now, you’ve come to the right place. Allow me to introduce you to the best homemade body scrub. I know, I know, this may be the best homemade body scrub around (and it is) but it isn’t actually a vacation. I get it. However, this mojito body scrub is a fantastic way to pamper yourself without breaking your budget. Trust me, once you try this you’ll see why I’ve labeled it the best homemade body scrub. The scent will wash away your worries and you’ll emerge refreshed and ready to conquer new challenges. Just ignore that certain someone pounding on the bathroom door asking what’s for dinner or where his favorite stuffed animal is, and you’ll never know you aren’t in a high-end spa. So, other than smelling amazing, why is this the best homemade body scrub? I’m glad you asked. Let’s see… there are so many reasons I’m not even sure where to start. Well, for one, this is the best homemade body scrub because it’s chemical free. Yep, you’ll get silky smooth skin without worrying about what you’re exposing your body to which is a big plus to me. 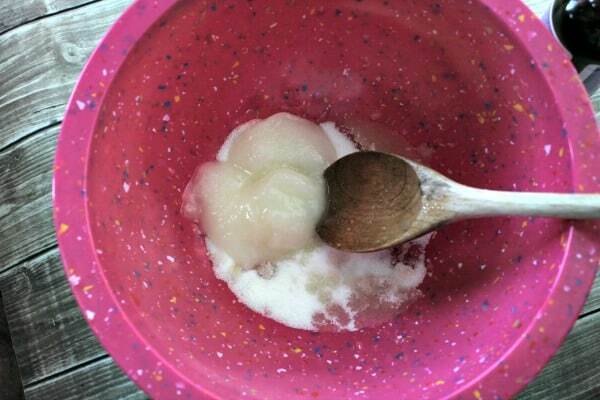 In addition, I think this is the best homemade body scrub because it’s very inexpensive to make. You need 5 ingredients to make this spa-worthy treatment, so you know it won’t blow your budget to smithereens. 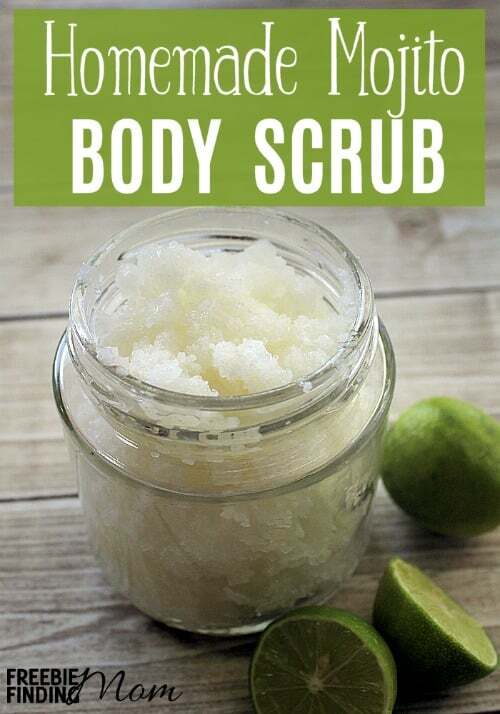 Tip: Save even more money on this mojito body scrub by using an airtight container you have at home. Sure, I like to use Mason jars, but you could easily use any airtight container. 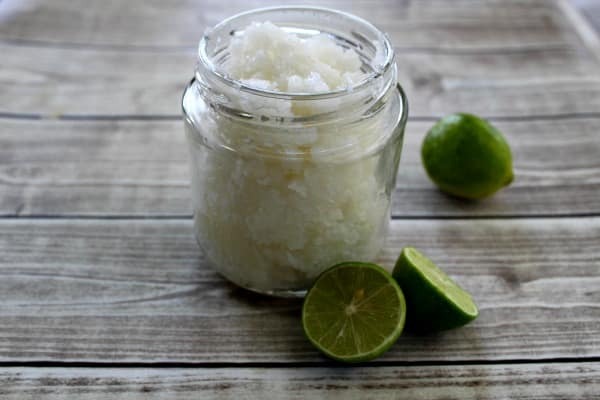 Another thing that makes this the best homemade body scrub around is the recipe’s simplicity. You can barely consider this a recipe as there are only two steps and one of those steps is putting the mixture in a container. DIY bath and body recipes don’t get any easier than that. Hopefully those are enough reasons to get you to give this mojito body scrub a try. Trust me, you’re going to love it. Once you decide this really is the best homemade body scrub, be sure to share the love by making some to give to your friends and family. Oatmeal body scrub – This recipe is perfect for the winter time when you have dry/itchy skin. Lavender body scrub – Need to unwind? The lavender in this body scrub is great for relaxing before bed. 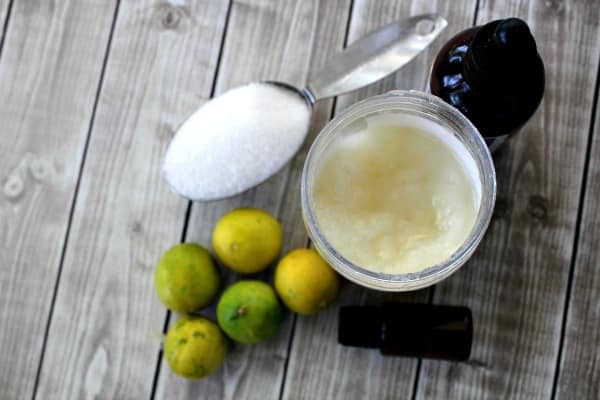 Grapefruit face scrub – This DIY beauty recipe is tough enough to fight off acne but gentle enough to be used on your face. Ready to treat yourself to a slice of tropical paradise? Forget packing your bags… get in the kitchen and whip up the best homemade body scrub around in less than 5 minutes! 1. In a large bowl combine sugar, lime juice, coconut oil, and both essential oils until well mixed. Tip: Add more (or less) of the essential oils to change the strength of the scent. 2. Transfer the mixture to Mason jar(s). Note: Store in a dry place and this body scrub should last for months. To maximize the amount of time the best homemade body scrub lasts, avoid getting water in the container as it may cause mold growth. Ready to tackle even more homemade beauty recipes? Find them right here on Freebie Finding Mom and follow Freebie Finding Mom’s DIY Beauty and Homemade Beauty Products Pinterest boards. Do you like to use homemade beauty products and homemade cleaners? 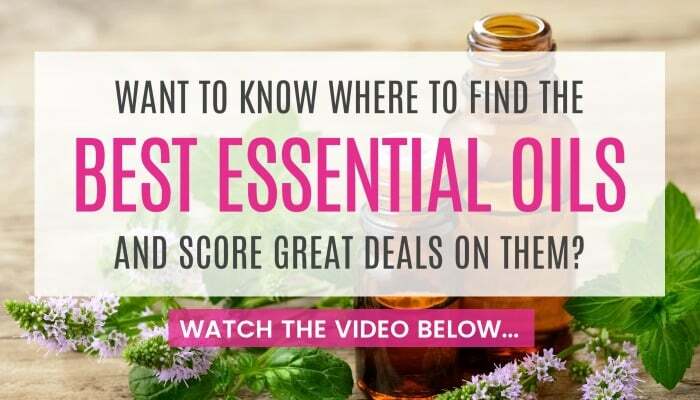 I love the ability to make products to use in my home that are all natural and safe which is why I am a big fan of essential oils. Young Living essential oils are my favorite oils because they are some of the best essential oils on the market. I also appreciate that Young Living guarantees no pesticides or herbicides were used in the growing of their oils, and that they are the only company that has their own farms, so they can ensure the quality of their oils. 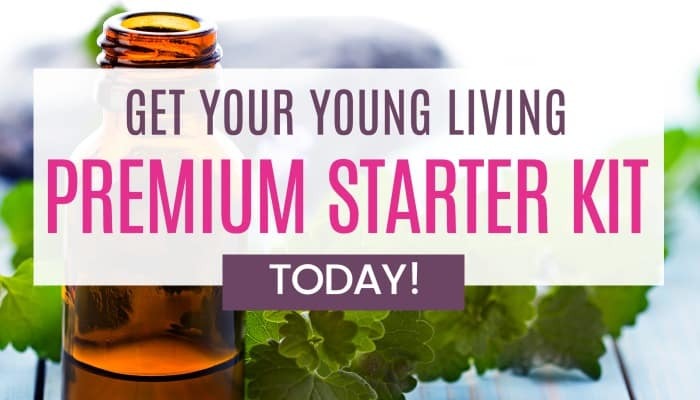 Whether you already use Young Living essential oils or are new to the company, for a limited time, you can snag an awesome deal on a Young Living Premium Starter Kit! After you fill out your information, including name, address, phone, email, etc., you will also enter your social security number and agree to the terms & conditions. 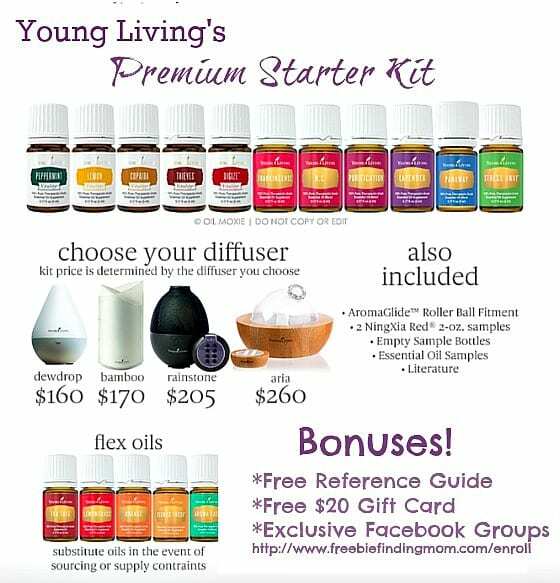 Want to learn more about Young Living essential oils and why they are my preferred essential oil provider? Go here.